Fulham were formed in 1879, they were known as Fulham St Andrews Football & Cricket Club. 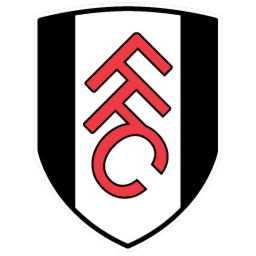 They were then later named as Fulham Excelsior and then later in 1888, were named to Fulham. 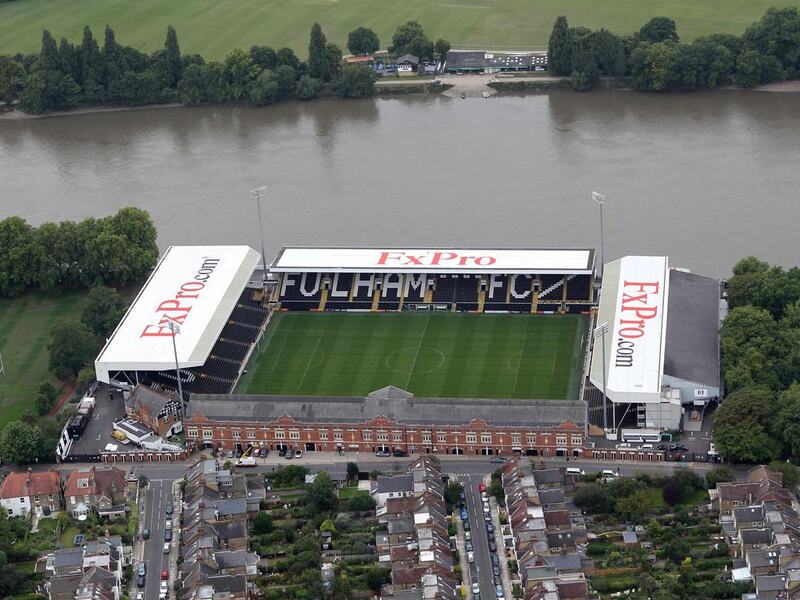 Craven Cottage has been the home of Fulham since 1896. 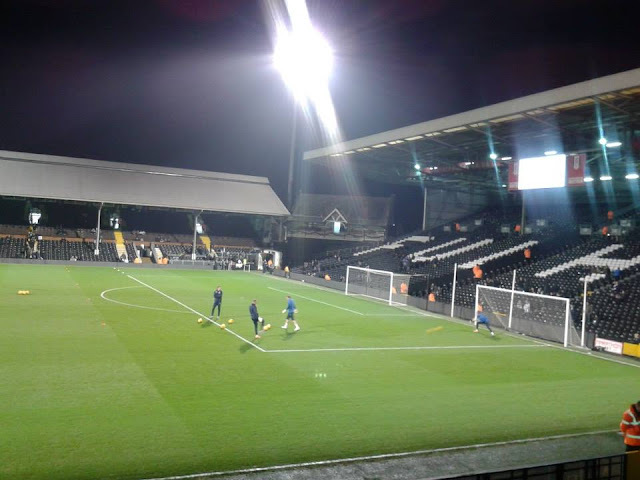 In 2002 they moved out of Craven Cottage for 2 years as the ground was being re-developed, they groundshared with local rivals QPR then moved back to Craven Cottage in 2004. 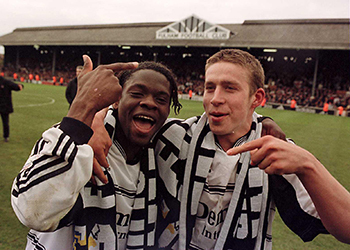 The club were promoted to the Premier League in 2001. 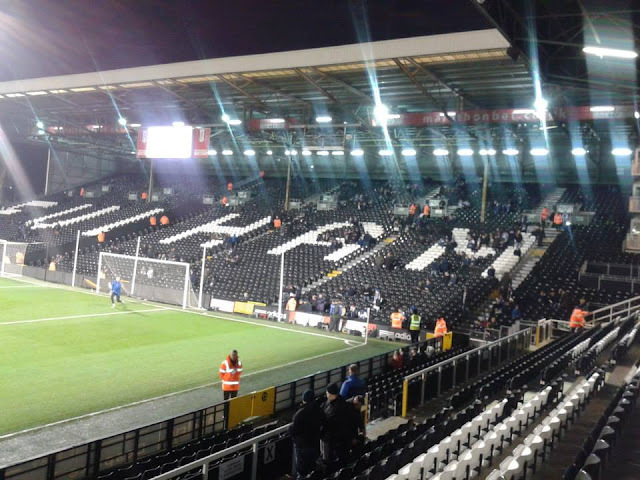 They spent 13 years in the Premier League until they got relegated in 2014, a 4-1 defeat at Stoke City in May. 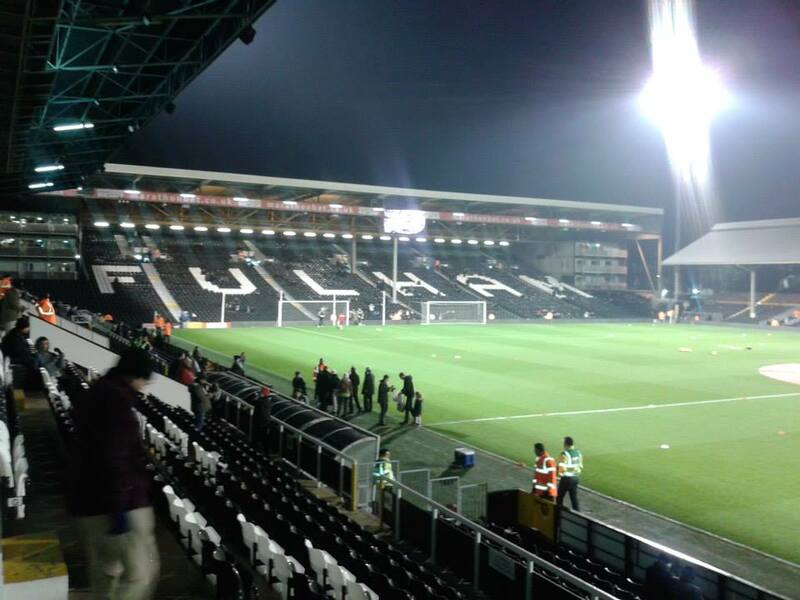 Fulham broke The Championship record in 2014 by signing Ross McCormack from Leeds United for £11 million. 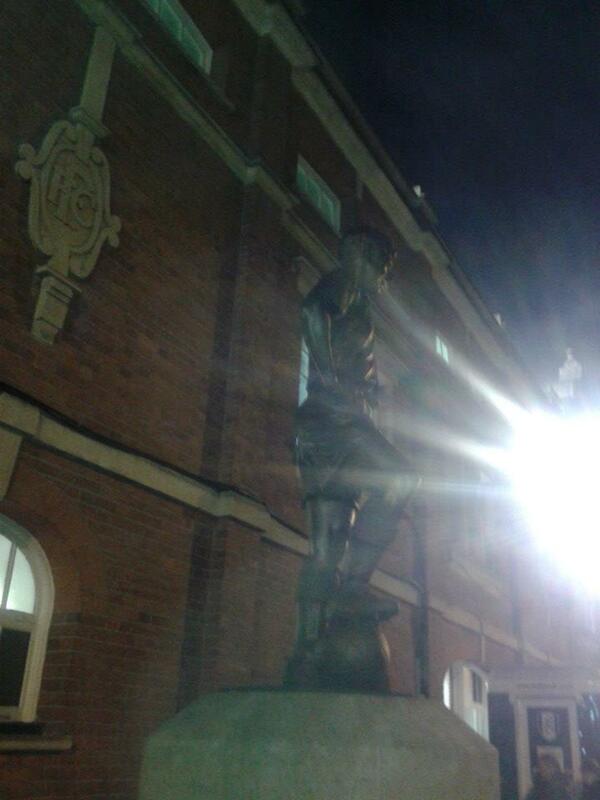 The longest serving manager at the club is Phil Kelso who was manager for 15 years, from 1909 to 1924. 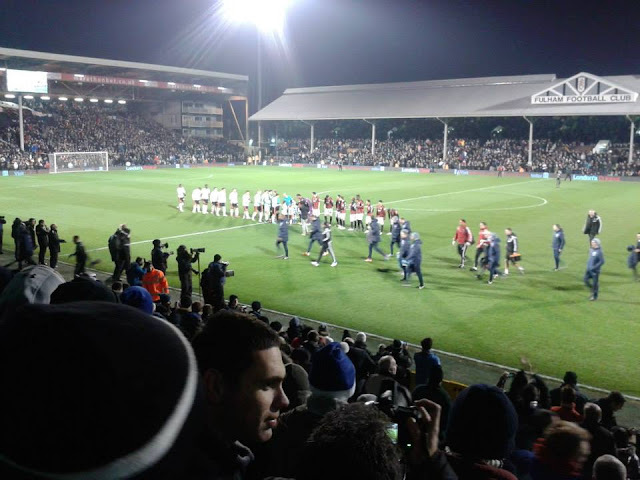 Fulham's famous fans at the club are otherwise known as Actor Hugh Grant, Daniel Radcliffe, Richard Osman, Keith Allen and Tony Curtis. 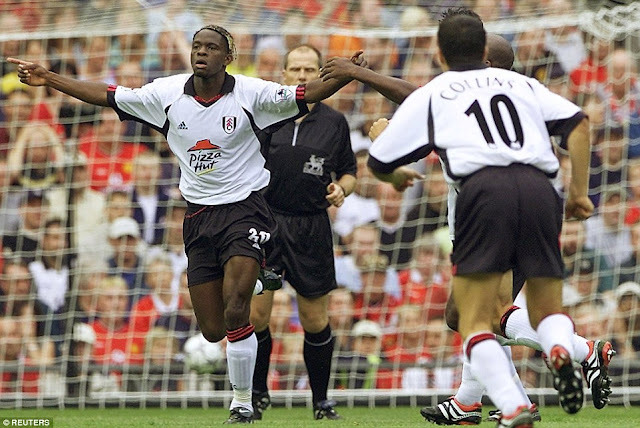 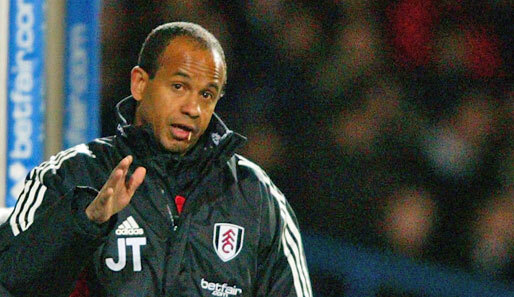 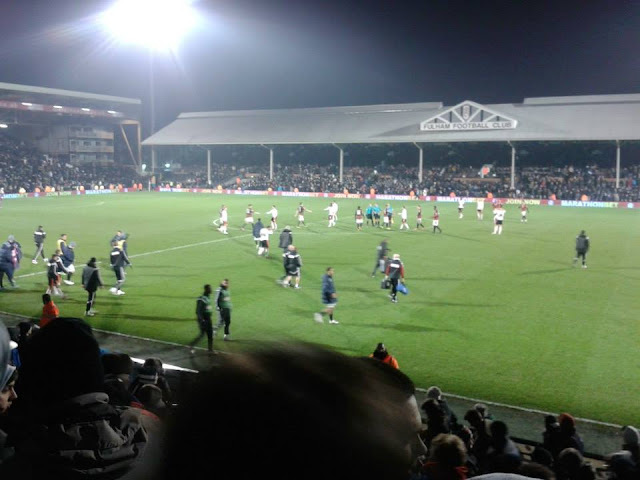 Fulham's main rivalries are the West London derbies which are QPR, Chelsea and Brentford. 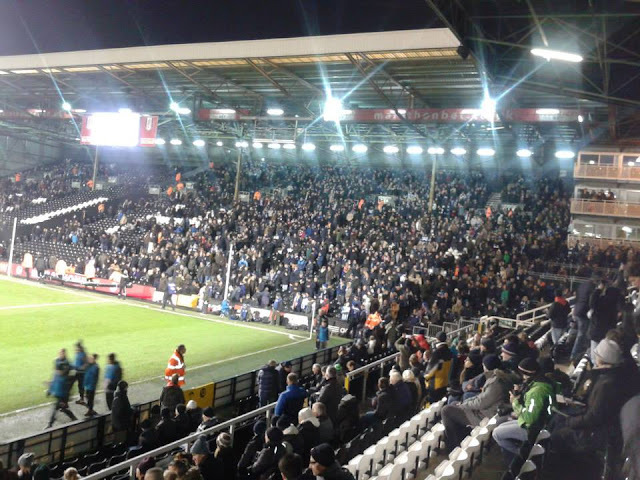 Last match I went to see: Fulham 0-2 Brighton & Hove Albion, Monday 29th December 2014, nPower Championship. 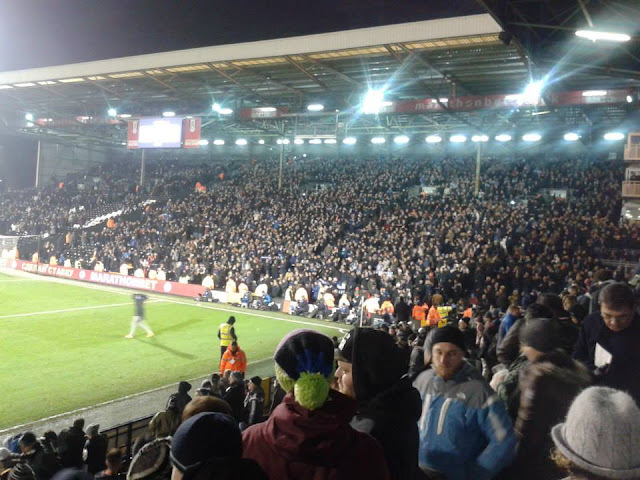 I have only been to Craven Cottage the once, and that was just after Christmas in 2014. 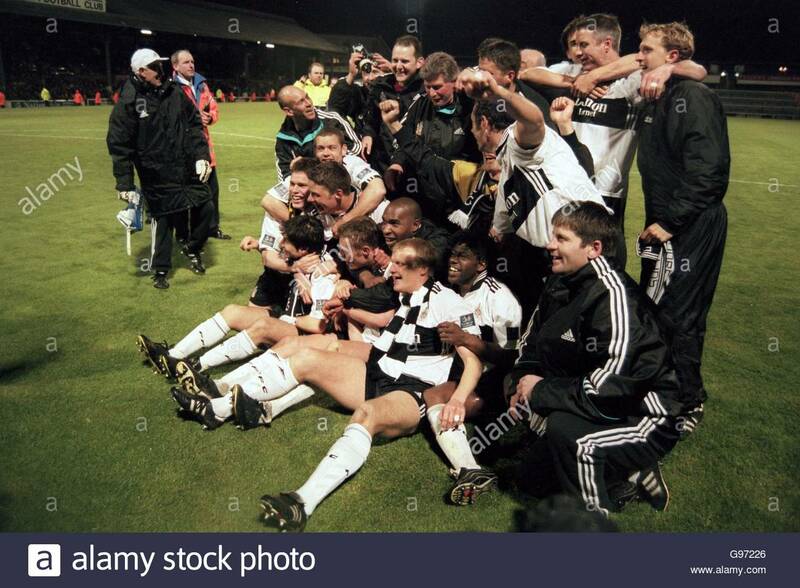 Like with Aston Villa as then I went there on New Year's Day, it was another Christmas present which involved ticking off another ground which of course was Fulham. 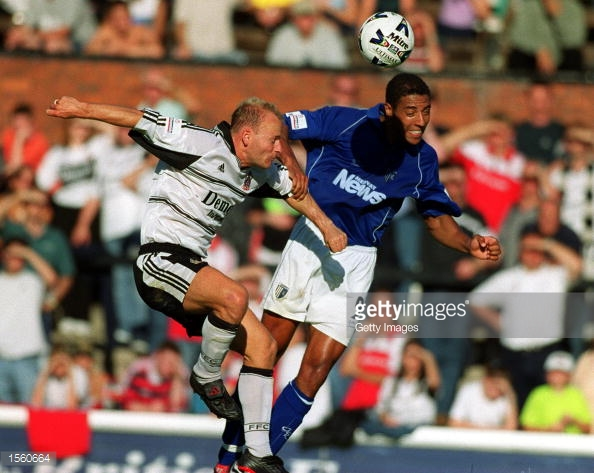 Again I was really pleased on getting Fulham tickets as I'd been meaning to tick off Fulham as it was the last London ground of the 92 at the time. 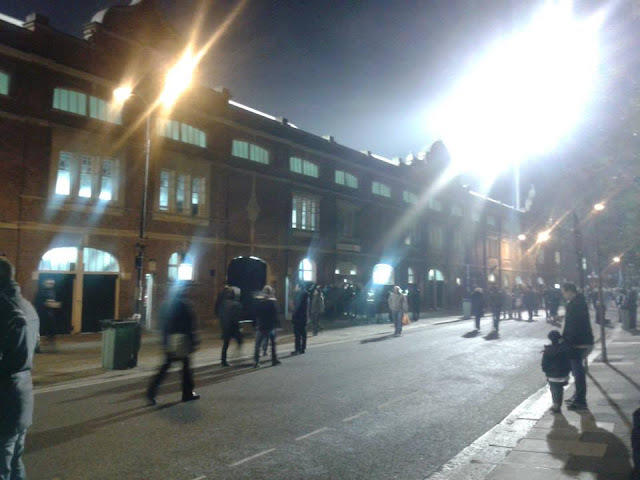 I did enjoy the night as luckily where we sat was good seats, right by where the Brighton fans were and made a lot of noise all game, I did say to Dad at one point, shall we move and go in the Brighton end as I want to join in with them haha. Game itself, Brighton deserved the 3 points, Fulham were awful all night. 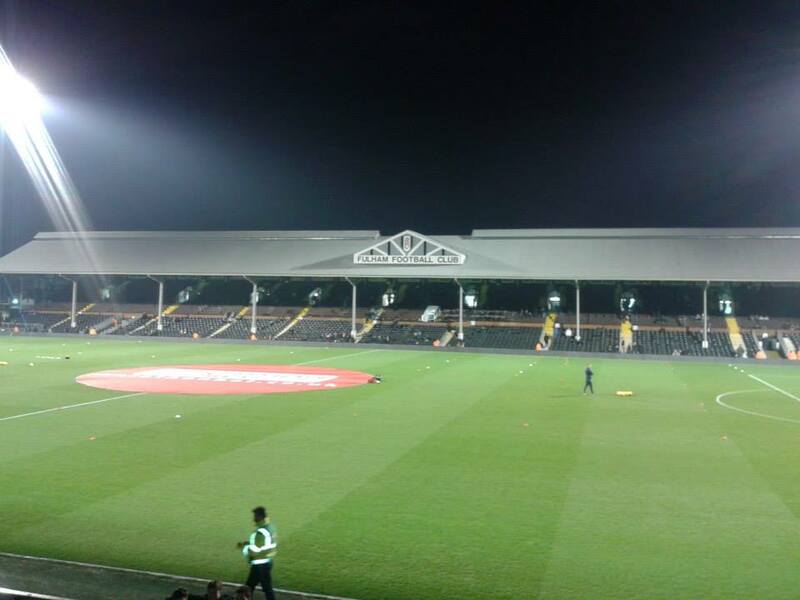 Due to engineering works on the tube that night, I went via London Waterloo and then another train to Putney, around a 20 min walk, but I do hear Putney Bridge is closer, so either of them 2 train stations are the nearest to the ground. 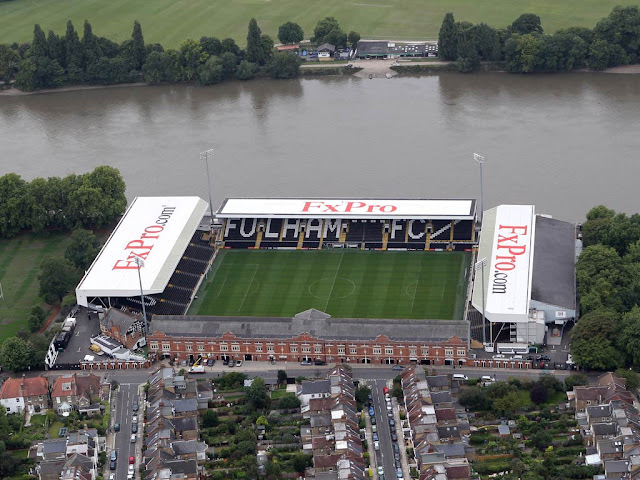 Craven Cottage has been the home of Fulham FC since 1896, and left The Cottage for a couple of years in 2002 whilst the Cottage was being redeveloped, they groundshared with local rivals Queens Park Rangers, with the club moving back to Craven Cottage in 2004. Craven Cottage holds just over 25,000 with away supporters located to one side of the Putney End Stand which is on the river side of the ground. The nearest Underground tube station to the ground is Putney Bridge, although when I went, I went to Putney station which you can get to via London Waterloo/Clapham Junction, took me around 15-20 minutes from the station.